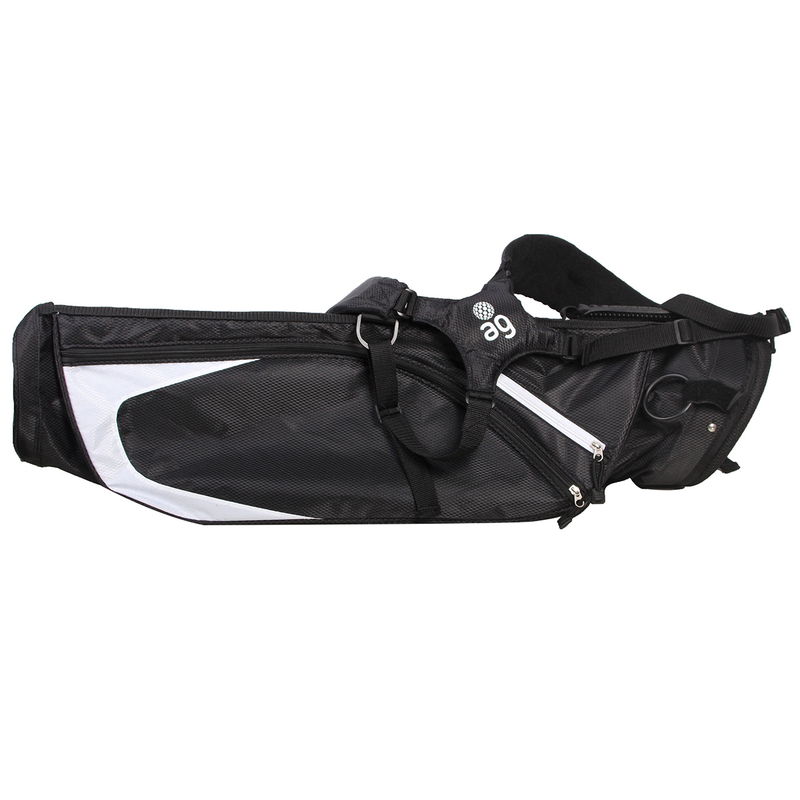 This bag has been designed with an ultra-Lightweight construction, weighing just 2.2lbs. 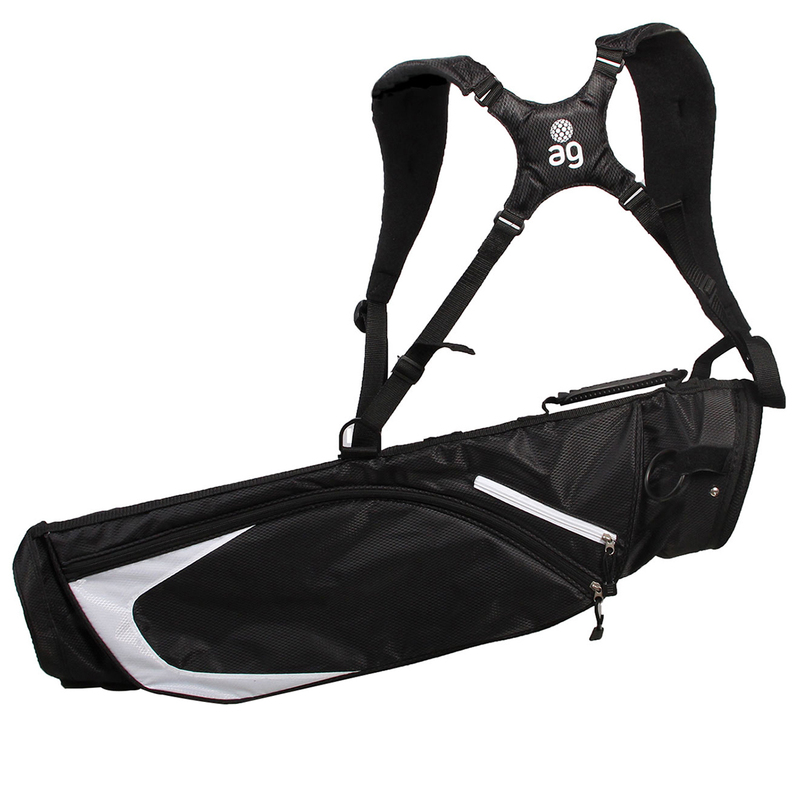 Plus has dual adjustable carry straps to take the weight of your equipment more comfortably across your shoulders. 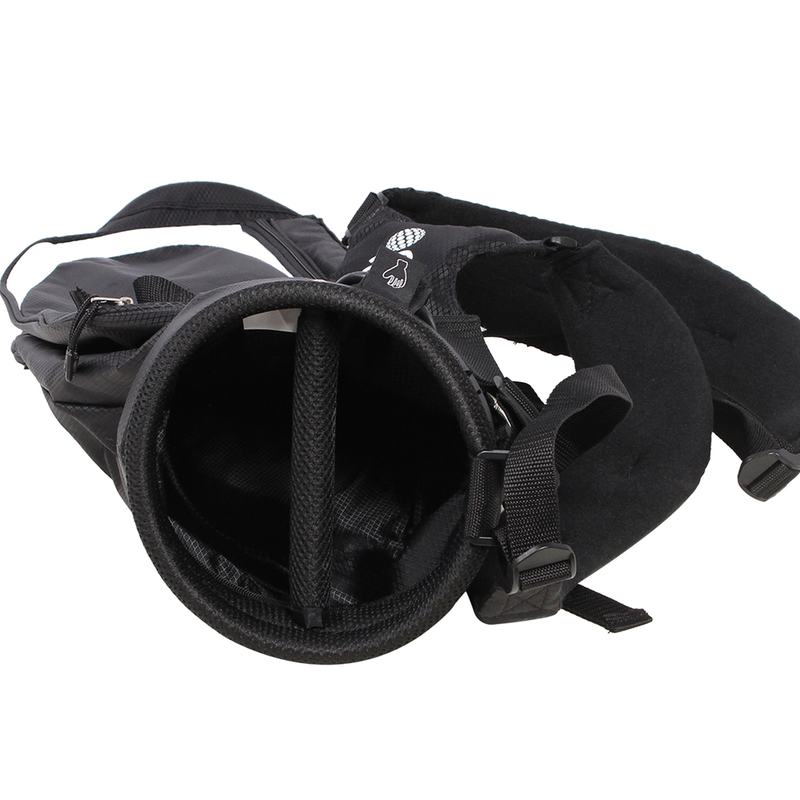 This compact bag has a 2-way divider top, and has 3 zipped pockets for secure storage of your equipment. This includes a Velour lined valuables pocket to keep your expensive GPS or mobile device more protected. 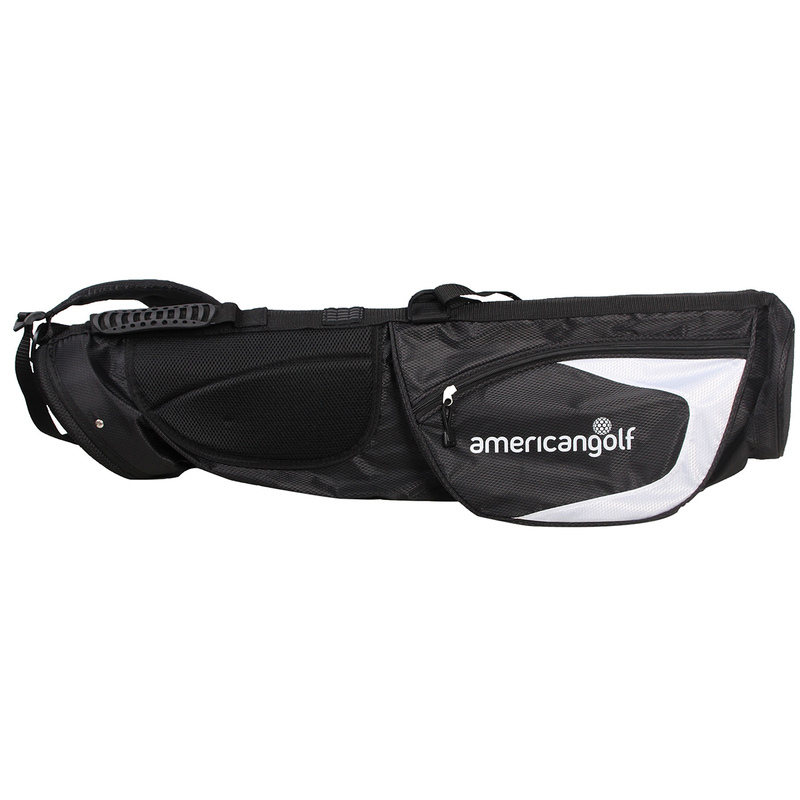 Other features include a towel ring and Velcro glove attachment and American Golf brand logo`s.